A report by the Stoddart Review claims that companies could boost their productivity by between one and 3.5% and add £70bn to the UK economy if they stop looking at office spaces as a cost to be managed, and start looking at them as a way to generate revenue. The review, a collaboration between workplace experts and business leaders, advises businesses to look at how office spaces can be reworked to boost employee productivity - instead of simply filling spaces with people. They found that 47% of UK office workers don't think the space they work in enables them to be productive. They also say this prevents them from feeling any pride in the image and culture of the companies they work for. “Raising productivity levels is essential to deliver stronger economic growth," said James Sutton, Executive Director of the British Institute of Facilities Management (BIFM). Put simply: office workers work harder if they're happy with their surroundings. Don't think about each square metre as another cost. Think of it as a space you can utilise to boost the productivity of employees and thus generate revenue. Find out how the environment impacts people. What do employees think of the space you've provided? How does it affect their productivity? How could it be improved? Space is a matter of importance. Make that clear by having it regularly on the board agenda to direct responsibilities towards the CEO and HR director - rather than the finance department. Designate and design space for people to meet informally, relax and change up their working environment. Not everyone works productively stuck at a desk. Continually monitor the success of your work spaces. Don't just overhaul and leave people to their own devices until the next scheduled renewal. People change, behaviours change and spaces should change to reflect that. Be creative and brand-conscious in your redesign. Consider how you can work your company's colour schemes, mission statement and core values into the space to build a tighter community and brand affinity. 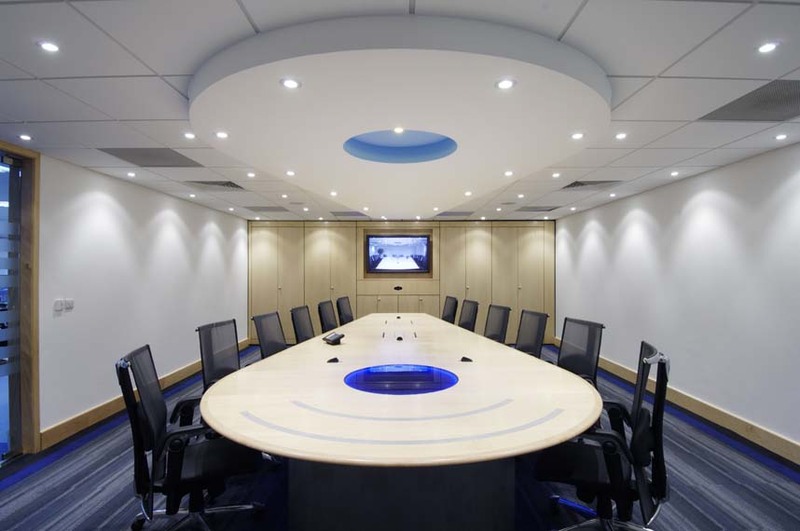 To talk to a Posturite expert about creating fluid, productive workspaces, take a look at our Projects section and get in touch.